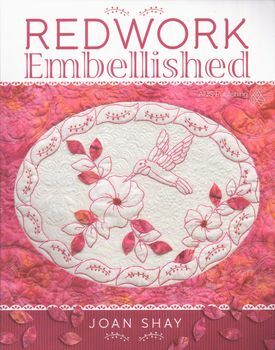 Redwork- and its lesser known sisters, Blue, Black, Purple and Green work- have come into the modern era in Joan Shay's updated book. Hmmmmmmmm!!!!!!!!!!!!!!! !